I love to encourage mamas out there who are just living nap to nap! Included in this download is 30 tips to help you keep focused. It will include 30 simple, basic tips to keep you motivated in intentionally raising your kids! It also includes 30 cards that will keep you focused and pump you up each morning, reminding you of who you are and that you have the power to be all God wants you to be! 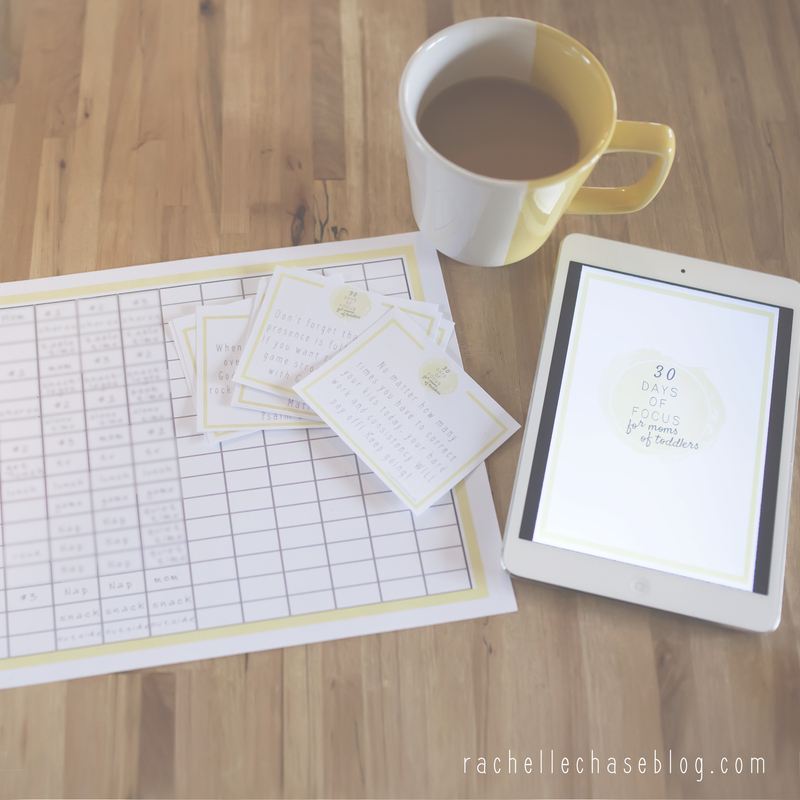 There is also a schedule for you to print out and fill in, as well as a sample schedule to give you ideas of how to structure your day to make it more enjoyable! As a mom of 3 boys, I understand that life can get overwhelming! God does not want us to feel that way! My prayer is that you will be able to use this as a way to give you encouragement and hope as you go through these tiring days!